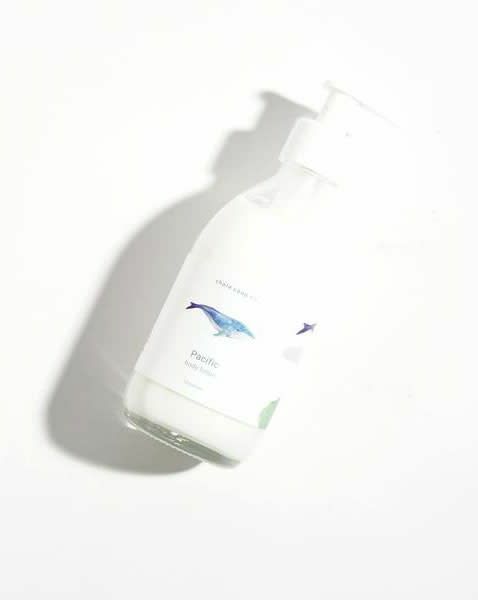 Shore lotions contain natural oils and extracts that are rich in antioxidants and vitamins, making them extra soothing for dry or sensitive skin types. Excellent penetrating qualities without clogging your pores. Light, yet powerful enough for all day moisture.